Protect the paint on your vehicle from harsh weather conditions, acid rain, stones, sand, road debris and bug acids. Don’t allow uncontrollable aspects to deteriorate the value, look and appeal of your investment. Contact Sun Stoppers to learn more about your paint protection options and to schedule an appointment today. Paint protection, sometimes called clear bra, offers optimal preservation for the paint on your vehicle. Protect the investment you made by having clear paint protection film applied to the essential parts or to your whole vehicle. Paint protection is the ultimate safeguard against harsh weather conditions, acid rain, stones, sand, road debris, bug acids and bird droppings. Paint protection is essential in keeping the paint on your vehicle looking brand new and preserving the new car shine for years to come. Lightweight and transparent, paint protection film is seamlessly applied to the exterior of your vehicle, which aids in preventing the paint from fading and damaging. Paint protection film was formatted to absorb light scratches and scuffs that can age the appearance of your car, truck or van. Damaging the paint on your vehicle no longer has to be a concern, contact Sun Stoppers to inquire about a customized paint protection package that will be fitting to your personal needs. We are passionate about cars and we want to ensure you’re happy with the professional installation of paint protection film on your vehicle. Click for a free Paint Protection Quote. 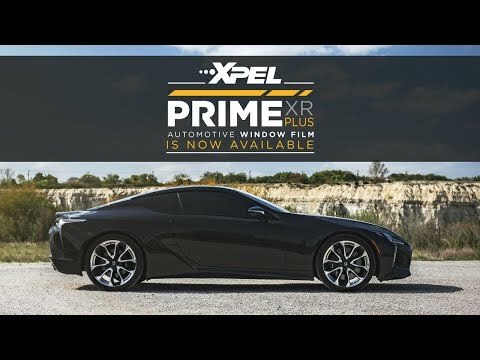 Why do I need XPEL PAINT PROTECTION FILM? A virtually invisible urethane film that protects your vehicle’s paint from unsightly damage and maximizes resale value. Some of its features include self healing, stain resistance and superior optical clarity. This exquisite satin finish paint protection film aims to preserve matte paint and keep it looking as sharp as the day it was painted. A satin finish version of the same proven clear polyurethane as our XPEL ULTIMATE film. XPEL paint protection film acts as a shield of armor, safeguarding the paint on your car, truck or van. XPEL’s crystal clear, energy absorbent polyurethane film is computer cut from a database of precision templates specific to your vehicle, then installed by one of Sun Stoppers professionally trained and experienced paint protection installers. 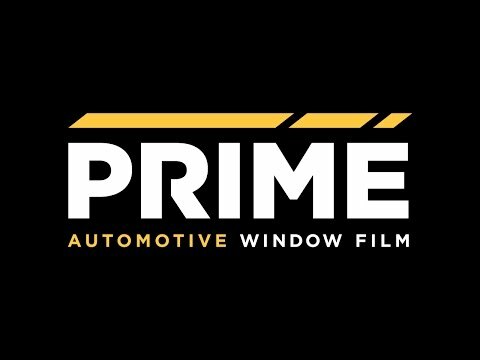 Once the top of the line film is bonded to the paint on your car it begins to protect and preserve the paint for years to come. Forget about peeling, cracking, fading, aging, yellowing or blistering damage to your investment Contact Sun Stoppers to schedule an appointment to put the final touches of preservation on your cars beautiful paint job! XPEL ULTIMATE PLUS film is formulated from a combination of advanced elastomeric polymers that prevent the film from discoloring, yellowing or hazing. XPEL’s high quality paint protection film has the technology to rejuvenate itself from swirl marks and light scratches and is virtually invisible once applied. This exclusive film safeguards against harsh weather conditions, acid rain, stones, sand, road debris, bug acids and bird droppings. XPEL ULTIMATE PLUS protects the paint on your vehicle from damage such as paint chipping and peeling which is caused by over exposure to sun, harsh climates and weather conditions. Installation of paint protection film is always provided by one of Sun Stoppers professionally trained and experienced paint protection installers. Protect the paint on your vehicle with the finest paint protection film on the market, installed by the experts at Sun Stoppers. XPEL STEALTH was strategically developed with the exact same technologically advanced self healing and protective features as XPEL ULTIMATE PLUS, but brought to you with a satin finish. This exquisite satin finish paint protection film aims to preserve matte paint and keep it looking as sharp as the day it was painted. XPEL STEALTH disappears once applied but protects against swirl marks, light scratches, harsh weather conditions, acid rain, stones, sand, road debris, bug acids and bird droppings. Perhaps you want to change the glossy finish on your vehicle to a matte finish, XPEL STEALTH allows you to create a whole new look and feel to your ride without an overly expensive and permanent new paint job. Installation of paint protection film is always provided by one of Sun Stoppers professionally trained and experienced paint protection installers. Protect the paint on your vehicle with the finest paint protection film on the market, installed by the experts at Sun Stoppers.